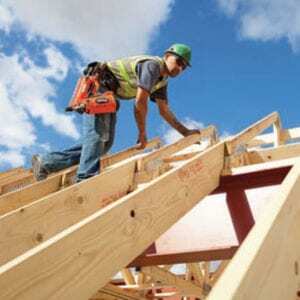 The construction industry in communities throughout Southern California continues to grow. With road construction and building developments springing up throughout the region, there has also been an increase in construction accidents and serious injuries. Engstrom, Lipscomb & Lack is the personal injury litigation firm to call if you have been injured in a construction accident, or have lost a loved one in a fatal accident on a construction site. We handle construction accident injury cases on a contingency basis and offer free consultations. Contact us immediately if you or a family member have been injured at work in a construction accident. We are not a workers' compensation law firm. Our trial attorneys work with a network of accident reconstruction specialists and independent construction professionals to thoroughly investigate your accident and injuries to determine which third parties may be liable for additional money damages for your injuries. We will provide a no-cost consultation to evaluate your case and give you an honest assessment of whether you have a justifiable cause of action against an insured party or parties. If we are the right litigation attorneys for your case, we will accept your case on contingency, and cover the cost of investigating and preparing your case for a fair settlement or trial. You will pay attorneys' fees only if you recover money damages for your claim.